I’m finding odd piles of sawdust around my Blue Springs property. Why is that? If it is a pest problem then you probably have either termites or carpenter ants. 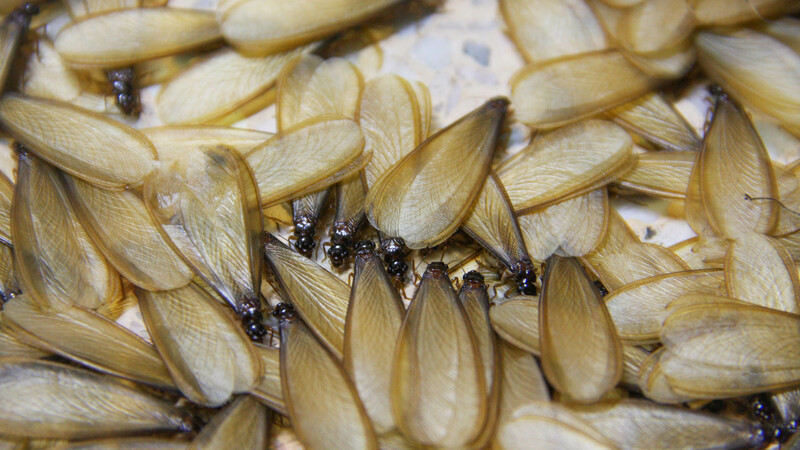 Termites and carpenter ants both produce frass, which can often be confused with sawdust, but there is a difference. The trick is to look closely at the “sawdust”. Termites actually produce tiny pellets which are usually beige or brown (but the color is in relation to the wood they eat). This will look like piles of sand but from far could look like sawdust as the pellets are roughly the size of ground pepper. 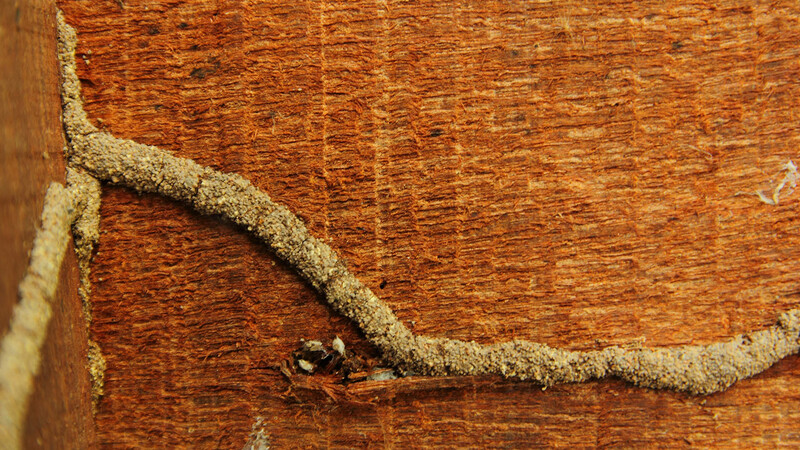 Carpenter ants produce frass which looks like sawdust. Carpenter ants do not eat wood like termites; instead they chew it and remove it from their den to create their homes. Do you use rat poison? No. Poisoning is not recommended as a way to get rid of rodents. This is because the poison will take some time to kill the rodent and it will most likely die where it hides. Thus, poisoning leads to dead rodents in the walls and under the floors. These bodies will decompose and need to be removed, which will only be possible by ripping open the floor and walls. What are some natural ways I can keep pests away? There are many different ways to reduce a bug issue. Bats - no one wants a bat infestation but if you have a bat house and a family living in it then you are significantly reducing your bug problem. Bats can eat 500-1000 mosquitoes in one night. Ladybugs - if you have a garden and are worried about aphids (pests that eat your plants) then get some ladybugs. These little beauties can eat about 50 to 60 aphids a day! Plants that repel mosquitoes - Lemon balm, marigolds, catnip, basil, lavender and citronella grass are all plants that mosquitoes do not like to be around. Remove standing water - mosquitoes need standing water to lay their eggs. Go around your property to make sure that you don’t have old containers that have filled with rain water. If you own a bird bath make sure to change the water every second day or so. 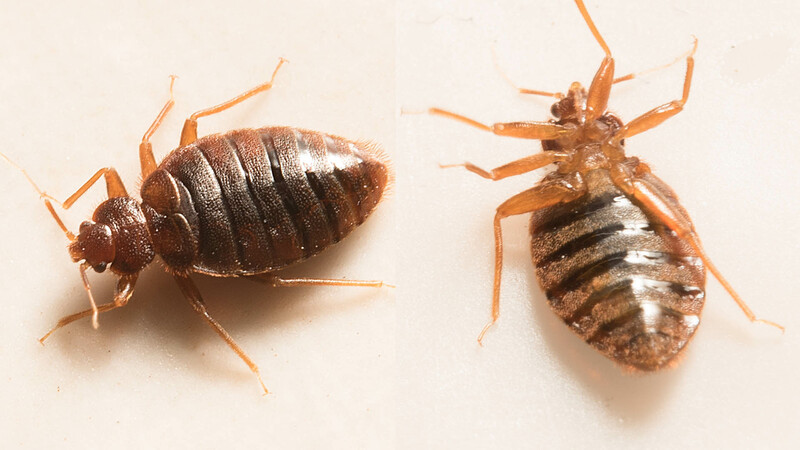 If you have any questions about All Pest Services or the services we provide the people of Blue Springs then give us a call.